You are here: Home / Blog / Do You Get This Simple Yet Profound Truth? Sometimes you read something that just makes you stop and ponder. This happened to me last night. It’s such a simple truth, yet it’s so profound as to be life changing. I should already know this, be able to deduce it for myself, yet I’ve never thought of it in this way. 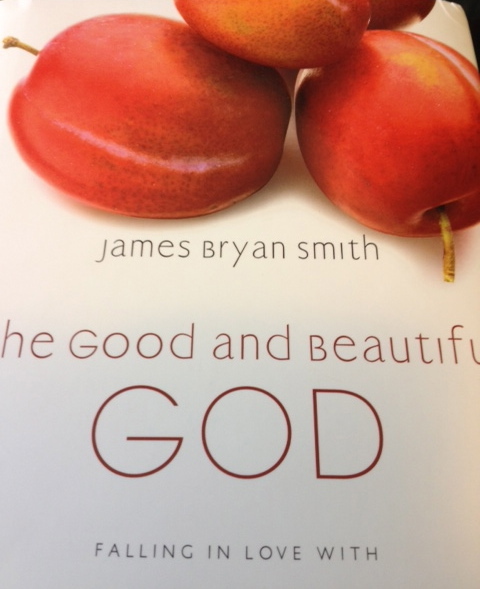 I’m reading the book The Good and Beautiful God by James Bryan Smith. Chapter Three is entitled “God Is Trustworthy,” and as you might imagine, it’s all about why God is trustworthy. James makes the point that many people don’t trust God. Unfortunately, there’s nothing unusual about that. I know many people who don’t know and trust God, and I’m sure you do too. What he said next really got my attention. He said that many people can’t relate to God as Father because they had either mean, abusive fathers or absent fathers. Because of that they have a twisted version of the truth in their heads, and they want nothing to do with God. Many hate the idea of a father. James said that this thinking pattern is entirely backwards. The hope for healing for those who have experienced abusive parents lies in not letting those parents define God, but in letting Jesus define God. Jesus said in John 10:30 that “I and the Father are one.” In John 14:7 Jesus talks about how if we know Him, then we know and have seen the Father. 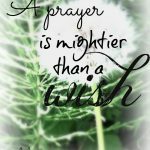 Recently, I was praying with a person who has suffered for years from the effects of an abusive parent. This person was ready to let go of her idea of God as someone to be afraid of and to see God as He really is. She was desperate to let go of her skewed idea of God and step onto the path of healing and truth. 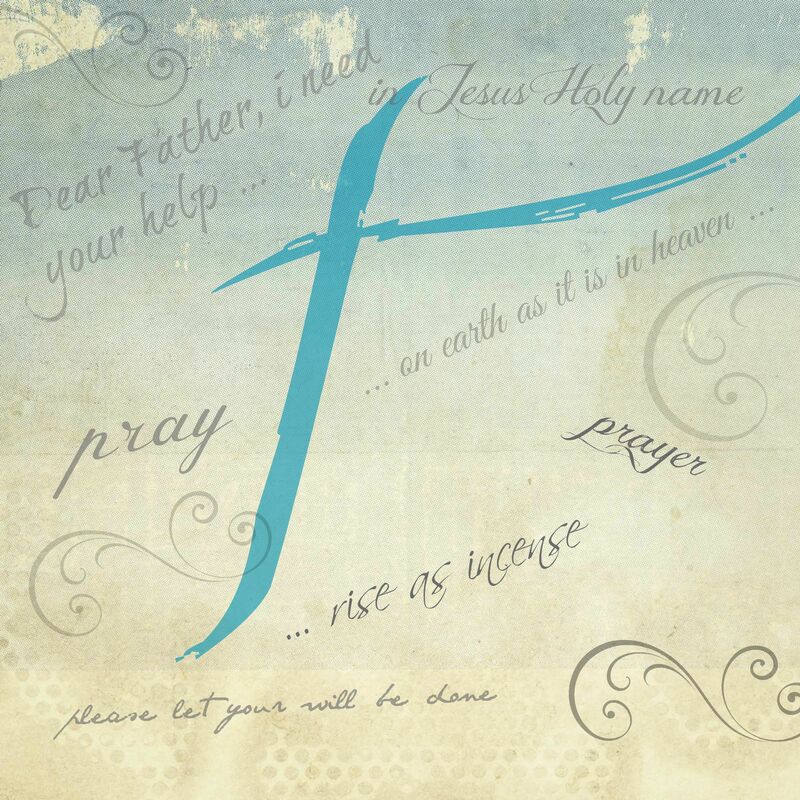 How do you see God? If you had cold or abusive parents, you don’t have to live in fear of a mean, distant God. Read the stories about Jesus in the gospels of Matthew, Mark, Luke, and John, and you’ll have a clear picture of the true nature of God. He’s waiting for you to allow Him to love you as He wants to. The question is, will you let Him? The Good and Beautiful God: Falling in Love with the God Jesus KnowsBy James Bryan Smith / IVP BooksWhat does being Christlike really mean? Smith believes we need a pattern for transformation. He encourages us to re-examine what we think about God (our narratives), how we practice (the spiritual disciplines), and whom we interact with (our social context) to discover the life Jesus lived and grow in the knowledge of a good God. 232 pages, hardcover from InterVarsity. a very good article… but what can I say… I hesitate a lot and never seem to get nearly anything done.